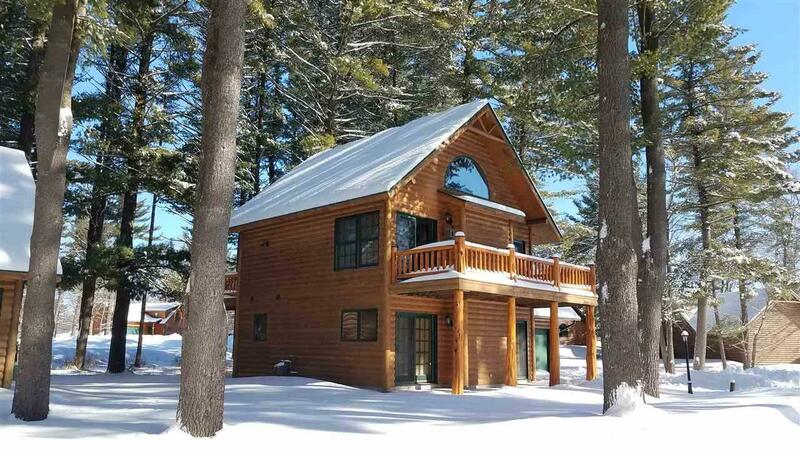 103 Bowman Rd, Wisconsin Dells, WI 53965 (#1849723) :: Nicole Charles & Associates, Inc. 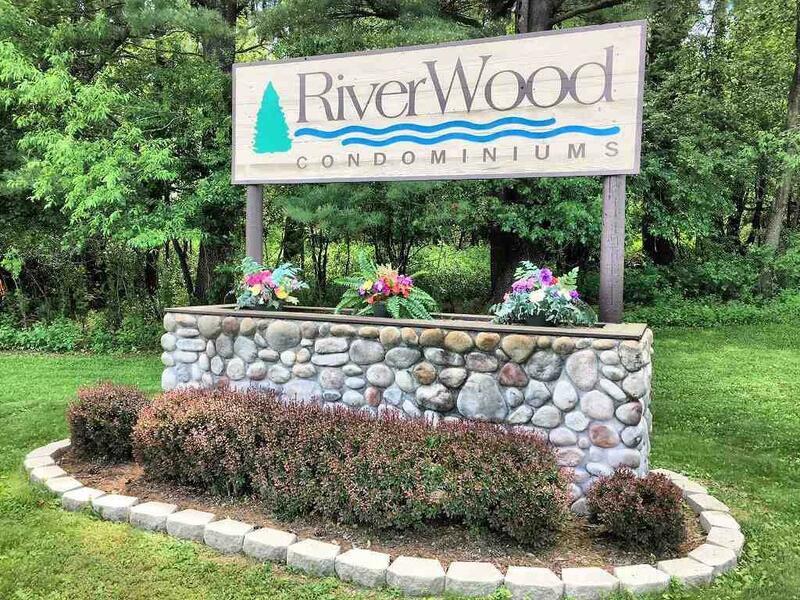 Stand alone family home in Riverwood Condominiums, along the lower Wisconsin River. 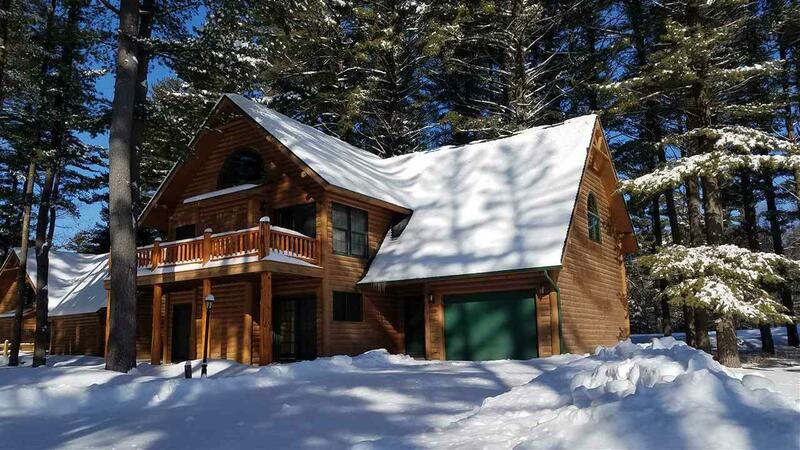 Just a stone's throw to Downtown Wisconsin Dells, and easy commute to main highways.Nicely decorated in a north woods theme, with decks off the front and rear of main living areas. Lower level offers privacy for family and guests. Attached garage perfect for the bikes, kayaks, and 4 season toys! Enjoy evenings by the fireplace, and summer afternoons poolside! 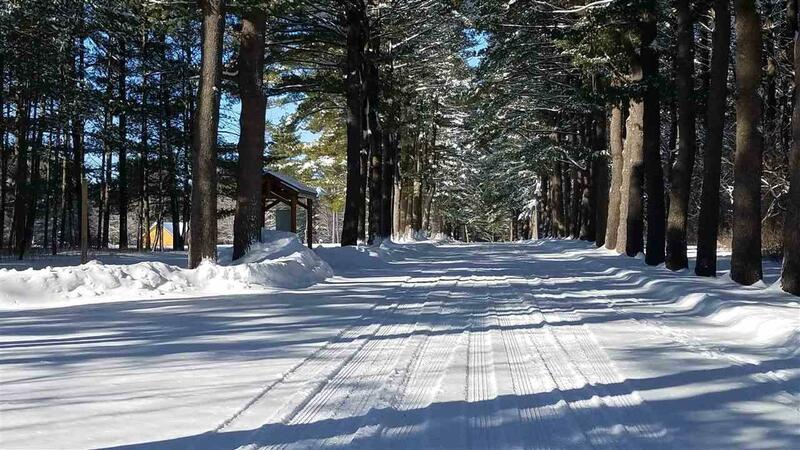 All set on 80 wooded acres. YES, pets are allowed!